Wait... hold the phone... I get to move back to CT to live near friends and family AND I still get to work with amazing artisans in Pittsburgh?! It doesn't get any better than that. 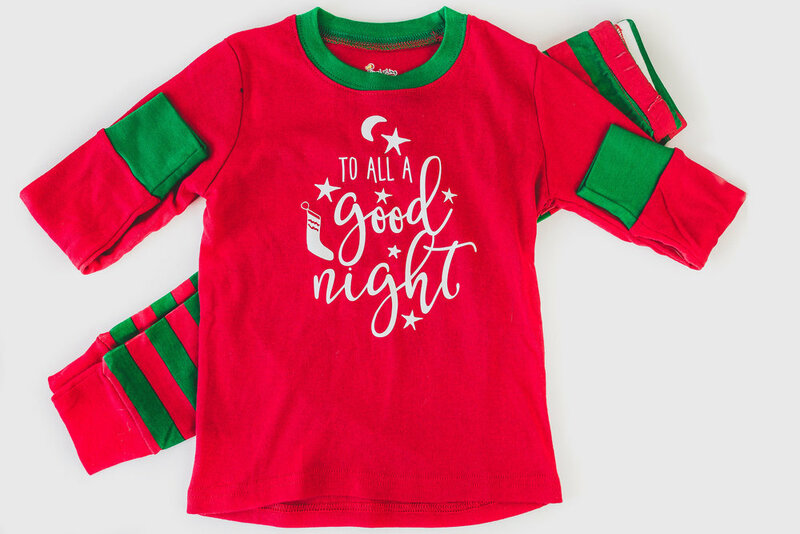 I had the pleasure of working with Hey Baby Boutique last year and was so excited when I heard from owner Karyn, asking me to jump in on some of her new products. I can't rave about this brand enough. 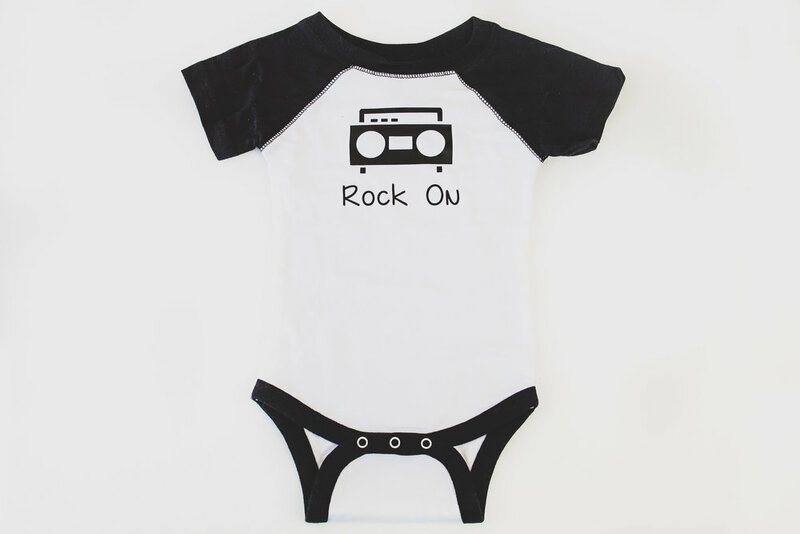 Hey Baby has adorable designs with soft breathable fabric that is fantastic for both momma and baby. Don't just shop local... shop absolutely adorable, snuggly, colorful, just happens to be local, goodies from this fantastic company. Check out her shop! PS Wes will DEFINITELY be modeling that Christmas outfit come December. Sorry Karyn... I call dibs.